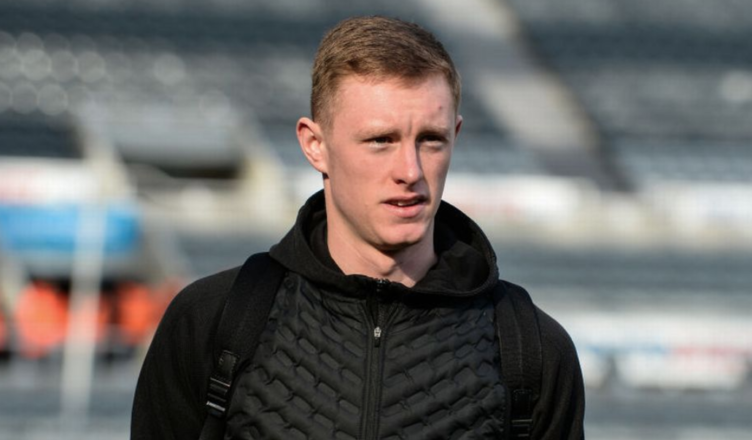 Club reporter reveals positive Sean Longstaff update – Great news after initial injury claims – NUFC blog – Newcastle United blog – NUFC Fixtures, News and Forum. Despite The Mail reporting this morning that Sean Longstaff’s knee injury would rule him out for ‘4 months’, the Chronicle’s Lee Ryder claims the midfielder looks set to miss ‘6-8 weeks’ instead. Ryder also suggests that the 21-year-old could even be back in light training ‘as early as next month’ as he doesn’t require an operation – which always reduces the risk of long term effects. Longstaff has suffered a slight ligament tear. But could be back in light training as early as next month. #nufc correctly taking precautions. Not risking him would make sense, especially if we can stay up with a few games to spare and the fact we have several capable midfield options in reserve. Thankfully it doesn’t seem *too* bad and we are well stocked in that area with Ki, Diame and Shelvey back to fitness – but it shows how well the youngster has been playing that he has kept them out the side. Florian Lejeune returned from serious injury ahead of schedule and is back to his old self, but the timing for Longstaff is cruel as he had won a place in our starting XI. He still has a bright future, so expect him to be back and raring to go come pre-season. Who would play in the middle of the park at the weekend, with this injury news? Gutter journalism once again from the mail!